Our four bedroom, 3 bath villa is located within the exclusive gated community, Emerald Island resort. 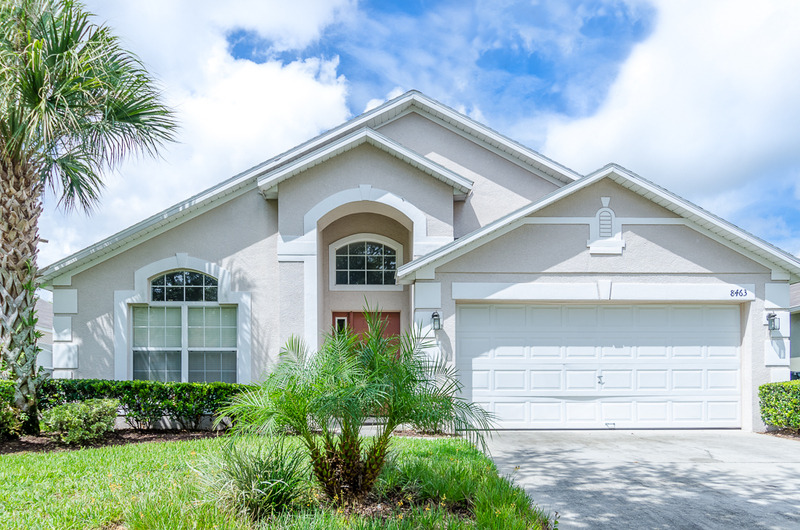 We are located just 2.5 short miles from Walt Disney World and are minutes away from restaurants, shopping and grocery stores. 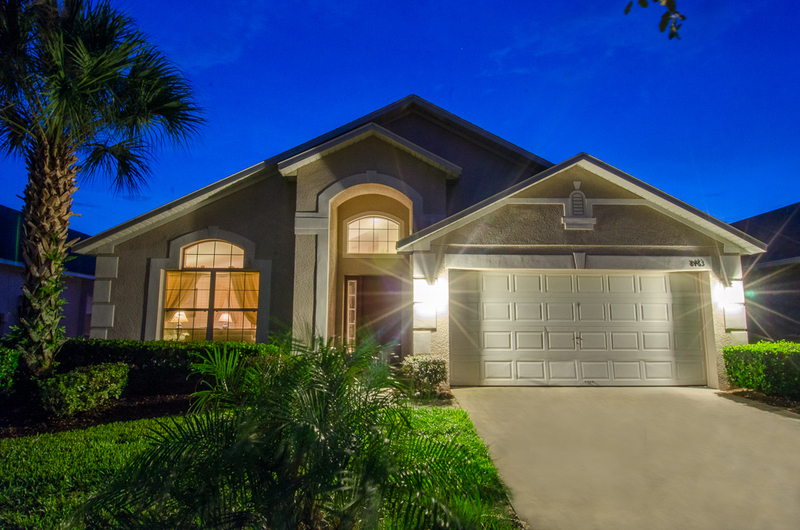 You and your family will enjoy a restful vacation in our comfortable home. This custom built villa is both spacious and relaxing. The villa is contained on one floor with vaulted ceilings throughout providing expansive living space with convenience and accessibility. 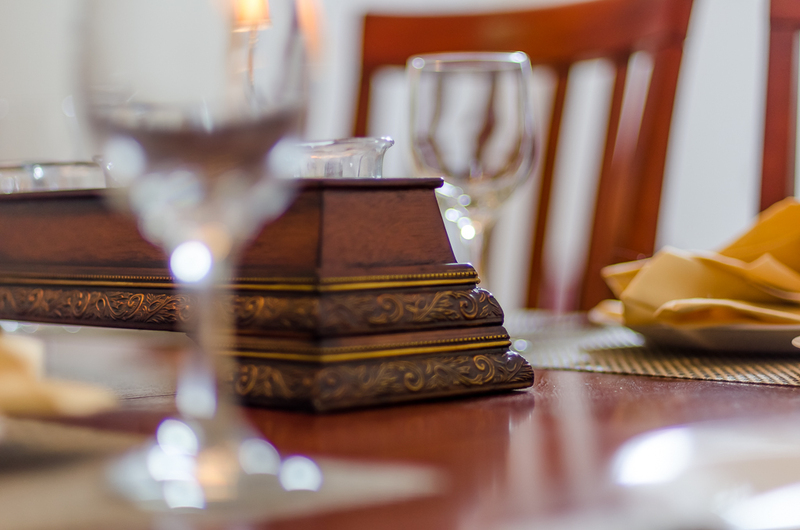 Our home has a large formal living room and a separate formal dining room to comfortably entertain your guests. 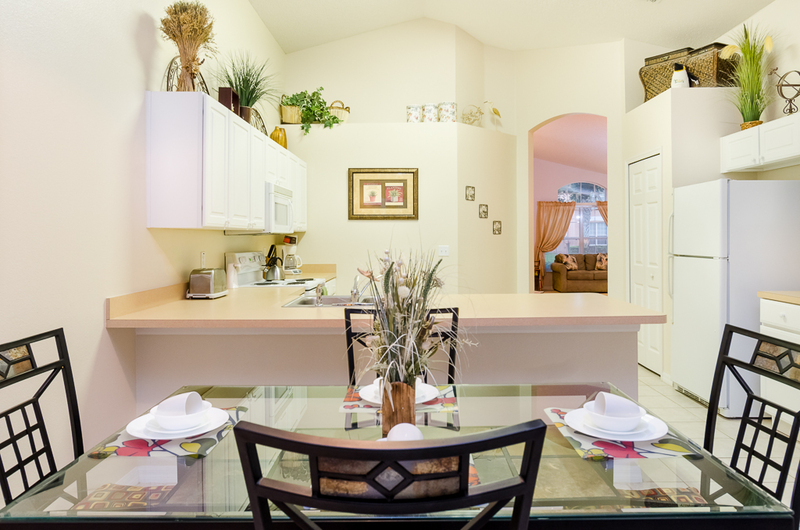 The oversized, well-equipped kitchen is next to an additional eating nook. 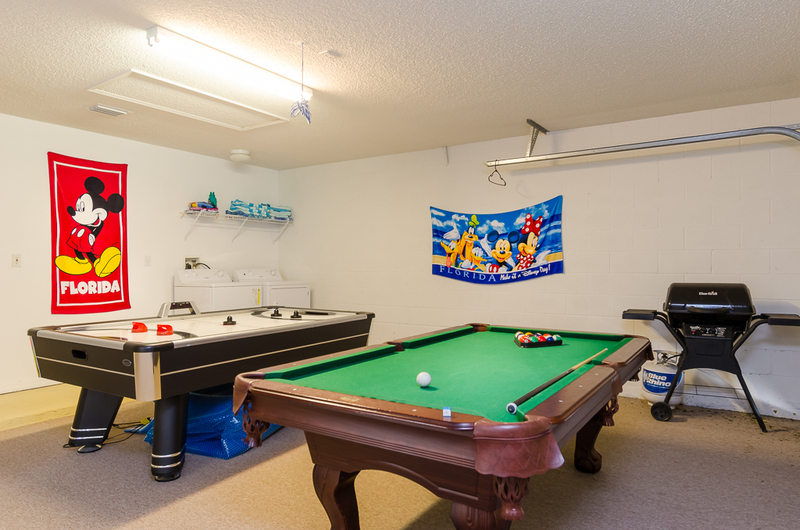 The comfortable family room containing a big screen plasma TV overlooks the private pool and deck. The master suite contains a luxurious king-sized bed and flat-screened TV. 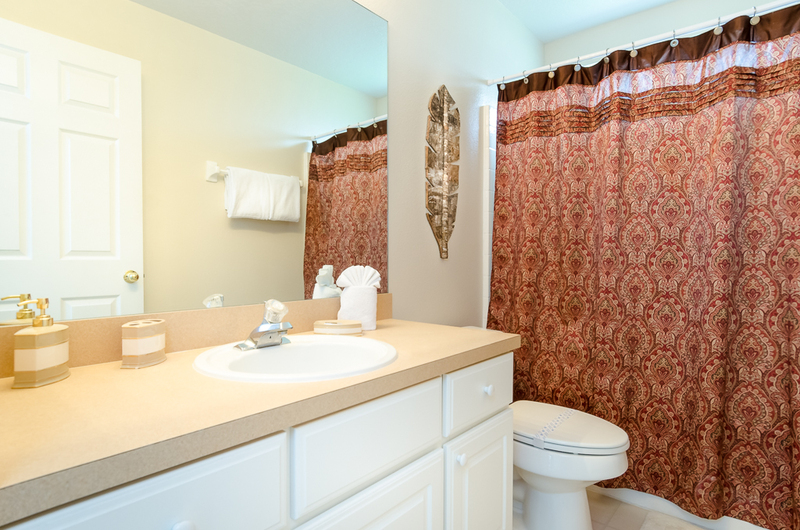 The master bath has a spa-like soaking tub as well as an extra large shower. There is an additional en-suite with a queen sized bed, flat-screened TV and private bath. The additional 2 bedrooms each contain twin sized beds. Emerald Island is a full-service resort containing a clubhouse with an on-site concierge service. 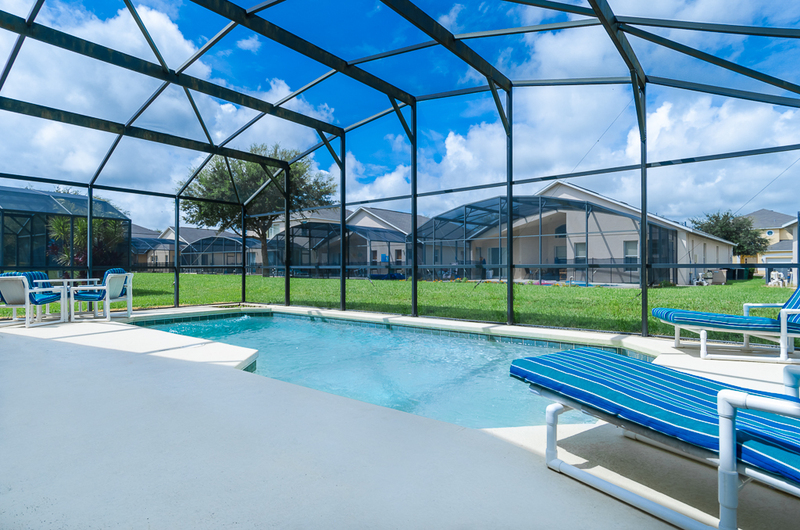 There is also a fitness center, sauna, internet cafe with high speed internet access, Tiki Bar, tennis courts, basketball courts, volleyball courts, children's play area and nature trails. There is a Pack N' Play and Highchair provided for your convenience. 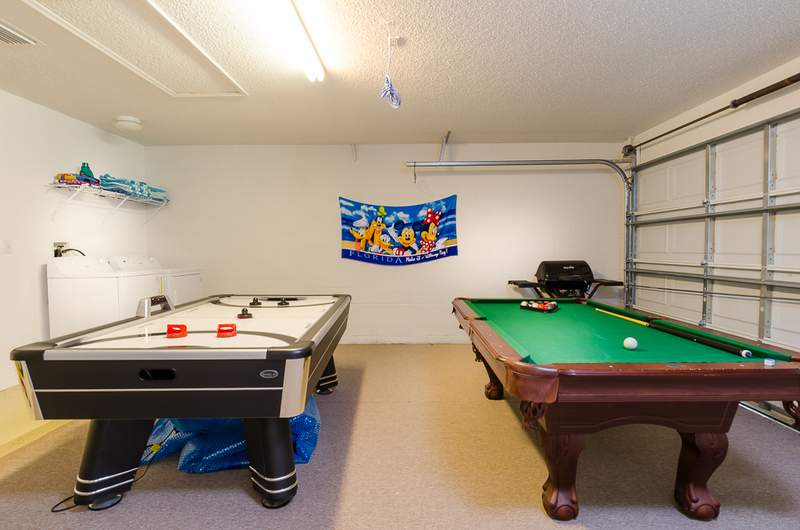 Overall the villa was clean, tidy and ample room for all the family. 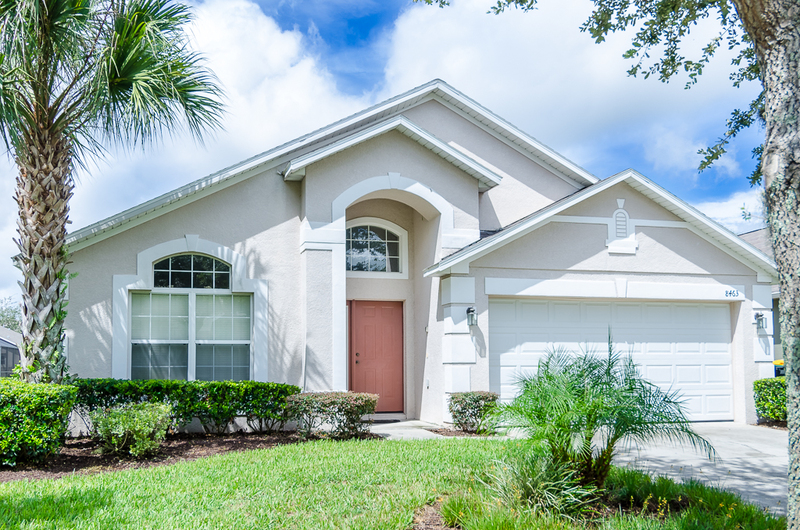 Very close to the 192 and access to Disney, Universal a 30 min drive away. All very close to restaurants like Outback, Red Lobster, Denny's etc The only negative was no welcome essentials, two toilet rolls between 3 bathrooms, no bin liners, 1 dishwasher tablet and no washing detergent when they ask you to wash the towels on leaving. For most other villas I have stayed in across the world I expect at least some basic essentials. We traveled with a family of six and were impressed upon arrival at the scale and amenities. We spent two weeks there and found both the location and most of the equipment both useful and fit for purpose. However, some of the bedroom furniture was tired an in one case dangerous (drawers tipping out,)one of the single bed mattresses was lumpy and most importantly most of the useful kitchen utensils were not fit for purpose,(blunt knives, old unusable baking trays, and some knives which snapped upon use.!) These may seem minor points but are important in terms of health and safety. It is a shame to feel the need to post the negatives in this review as overall, with a little more care and attention it would have been an ideal holiday let. This villa was very spacious for the seven of us. 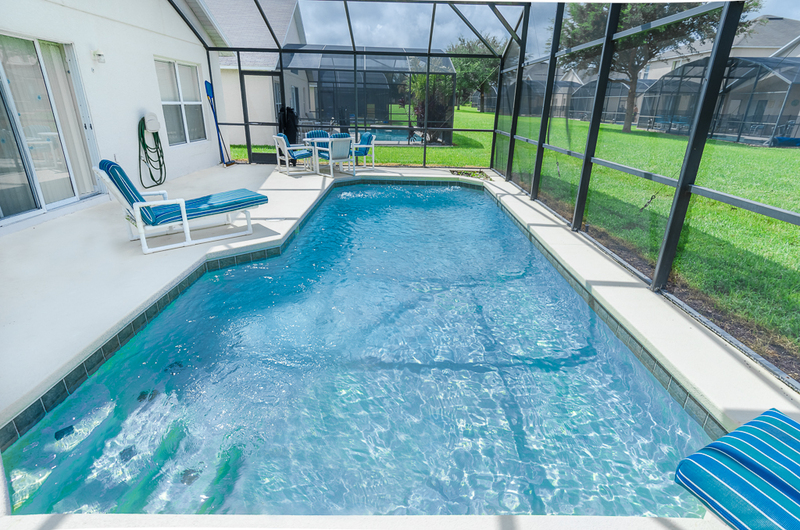 It was very clean and I was very glad I had the pool heated in April. We had a wonderful time and glad we rented the home so we all could be together.